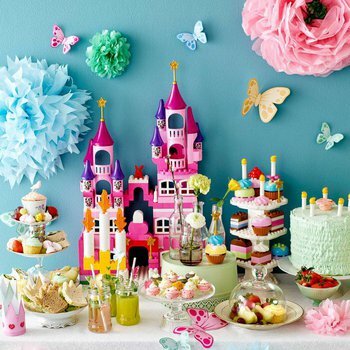 Today’s post covering the 37 cutest kids’ birthday party ideas is a must read for all parents. 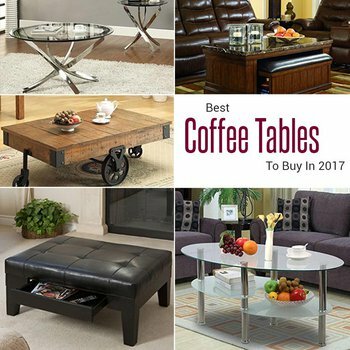 Add a lift top coffee table to your living room to solve space problems and provide a convenient work area. 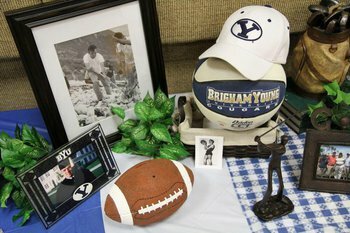 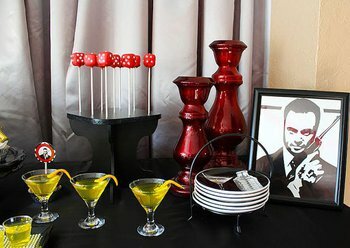 Looking for memorable 80th birthday party ideas? 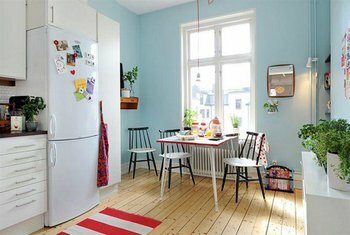 Find everything you need in today’s post! 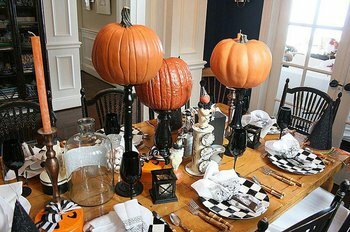 Looking for Mexican table decorations? 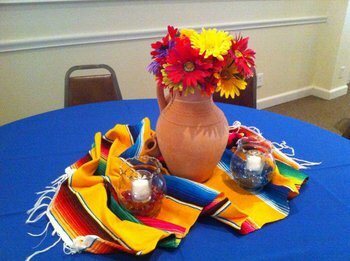 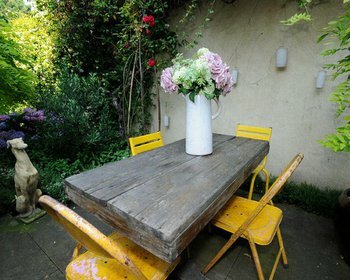 Check out these Mexican tables featuring bright serapes, sombreros, and piñatas along with colorful food. 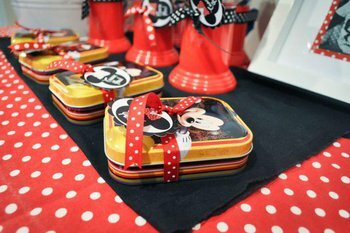 Would your child enjoy a Mickey Mouse birthday party? 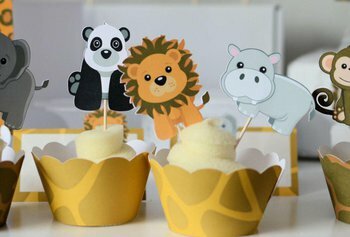 Here’s everything you need to plan the perfect bash! 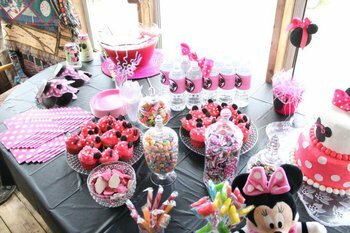 Browse through our collection of Minnie Mouse themed candy buffet ideas and wow all the guests arriving at your party.